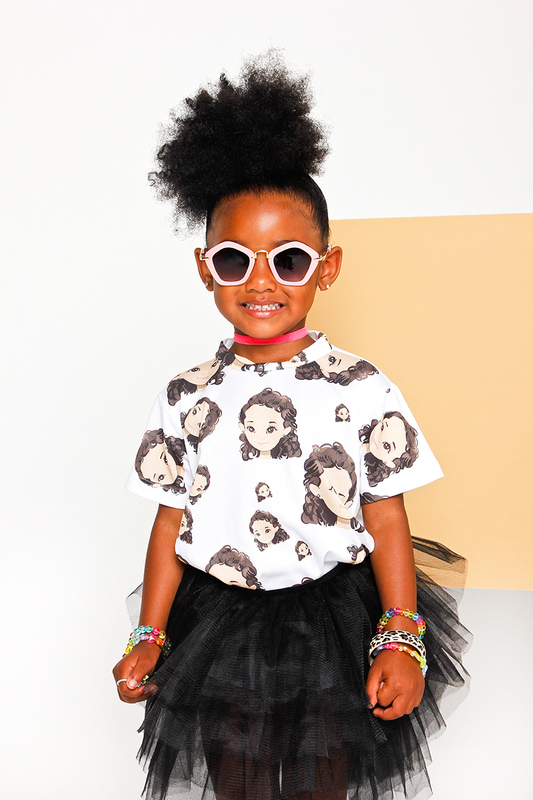 The idea behind Royalty Brown Clothing is for RoRo to share her personality with you through her brand. As she does so, she is bringing along a few people to help her out. So meet a few of RoRo's day to day play friends, along with RoRo's monster friends that she personally helped create for her brand. The problem is, RoRo only named one and needs help naming the others. Join The Contest. Rules Below. RoRo is the fun and energetic one of the group. Cameron makes us laugh and very outgoing! Dayci is creative and ambitious. Charlie is the leader of the monsters and caring. Zoelle is our friendly and shy friend. Avery is outgoing and best friends with RoRo. Amani is our quiet friend, but she knows how to make all of us happy. Salem is positive and bright! 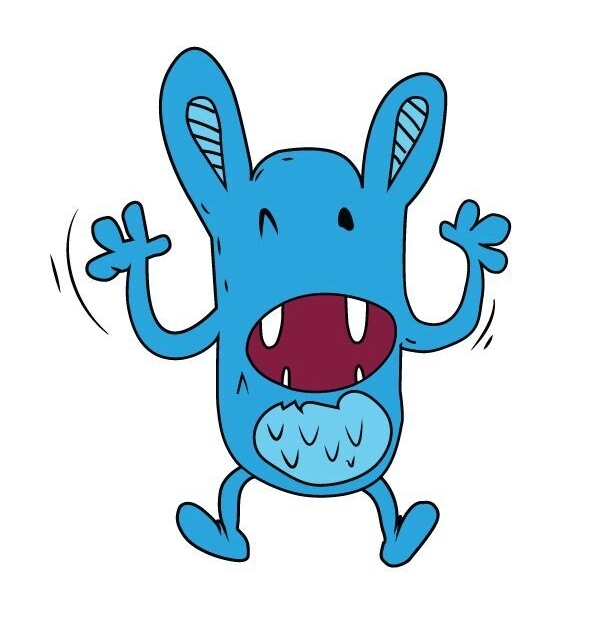 -Create an creative and personalized name along with two personality traits for the selected monster. -On Instagram, post your answers to the two rules above in the caption. Thats it! The winner will get to personally and permanently name a monster friend and receive a few prizes!